The slugfest for a pole position in the world’s largest two-wheeler market became more intense in April. Honda Motorcycle and Scooter India, the second-largest in the pecking order, closed in on Hero MotoCorp, the market leader. 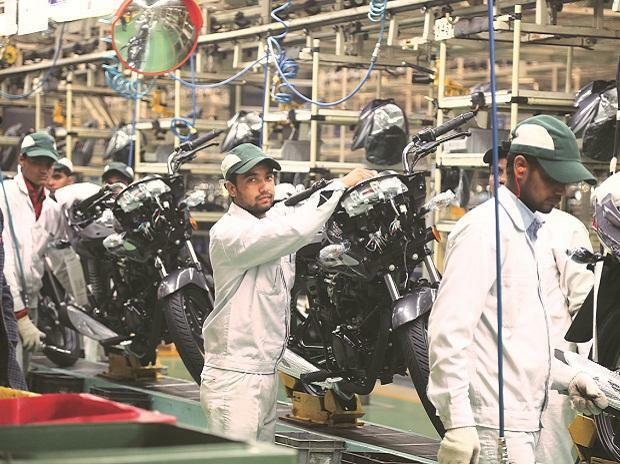 During the month, while the local arm of the Japanese two-wheeler maker sold 6,81,888 units (including exports), up 18 per cent over a year ago, Hero sold 6,94,022 units, up 16.5 per cent. Though Hero still leads by a wide margin in annual and monthly sales, for the first time, Honda has considerably bridged the sales gap with the Pawan Munjal-led firm in April lagging only by 12,134 units, monthly sales volumes released by the companies show. Auto firms in India count despatches to dealers as sales. While a month’s sales cannot give the complete picture, as volumes of a particular month are a function of combination of factors including seasonally, despatches to dealers done by the company, it is certainly an indicator of Honda’s growing clout that Hero cannot ignore, said analysts. They added that it is only a matter of time when Honda will unseat Hero from the No.1 position. “While it may not happen this fiscal given the optimism on sales in rural markets where Hero has an indomitable position, it won’t be surprising if this plays out in fiscal 2019-20,” said Nitesh Sharma, analyst at Phillip Capital. While Honda has been riding high on a robust year-on-year growth in scooter sales, rural markets, where it sells one in every two motorcycles, has been Hero’s stronghold and is helped by a robust presence in the entry-level bike segment. With Hero not being able to dent Honda’s sales in scooters, a segment where it is a challenger brand, there are reasons for Honda to be worried, said Phillip Capital’s Sharma. Honda sold 4,23,527 units in April, up 15 per cent over a year ago. 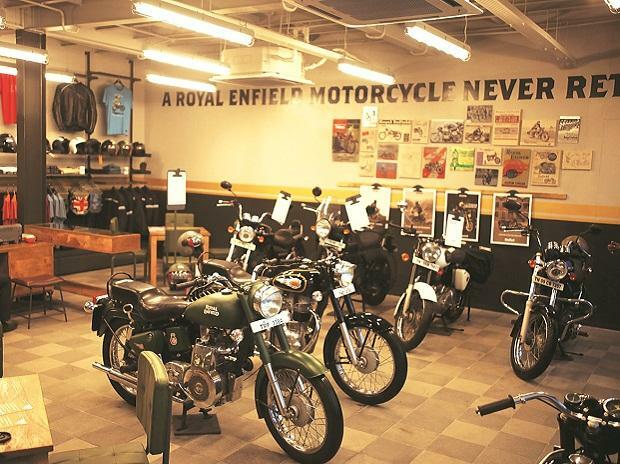 Scooter sales have seen a compounded annual growth rate of 18 per cent since 2012-13. 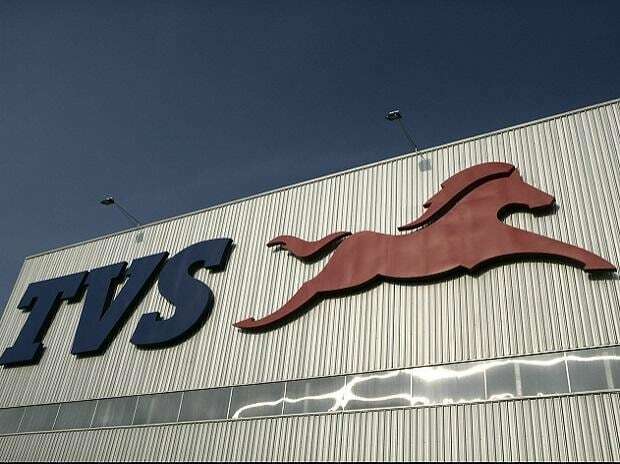 It ended 2017-18 with a growth of 20 per cent, according to the Society of Indian Automobile Manufacturer (Siam). An official at Hero said one month’s sales are hardly any indicator of the trend ahead, more so, because companies report wholesales and not retails. 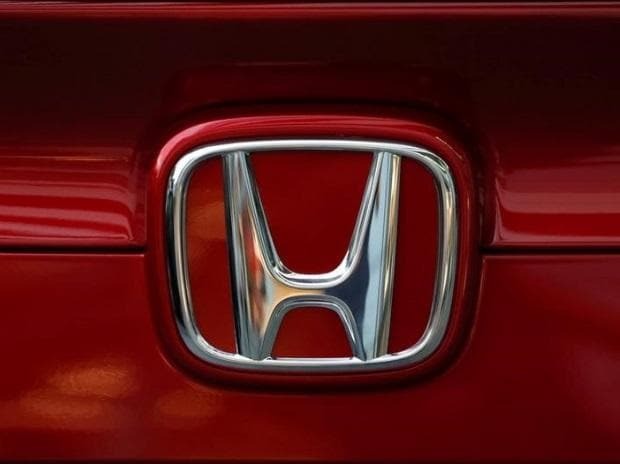 “It is not the first time that Honda has reported strong April sales. For the last two to three years, it has deliberately curtailed despatches to dealers in March so that they can push more in April and start the new financial year with a bang,” the official said, adding Hero has always managed to retain the wide lead in subsequent months. Honda’s spokesperson declined to comment on company’s strategy. In a conference call with the analysts on 2 May after its March quarter earnings, Hero’s management said that with several new launches planned over the next few months, particularly in the premium (200cc) motorcycle and scooter (125cc) segments, the company should be able to fill the gap in its product portfolio and garner market share in the premium as well as scooter segments. Mahantesh Sabarad, head-retail research, SBI Cap Securities, said, “It (Honda overtaking Hero) can happen sooner than later.” It may not be a worry from the profitability perspective, but in terms of volumes, he said. If Honda overtakes them in actual sales, it doesn’t bode well for Hero as eventually the line between a scooter and motorcycle is blurred, he added.